Since 1735 Blancpain, the oldest clockmakers in the world, has been contributing to the evolution of mechanical clockmaking while respecting the traditional craft and knowledge of its founder. 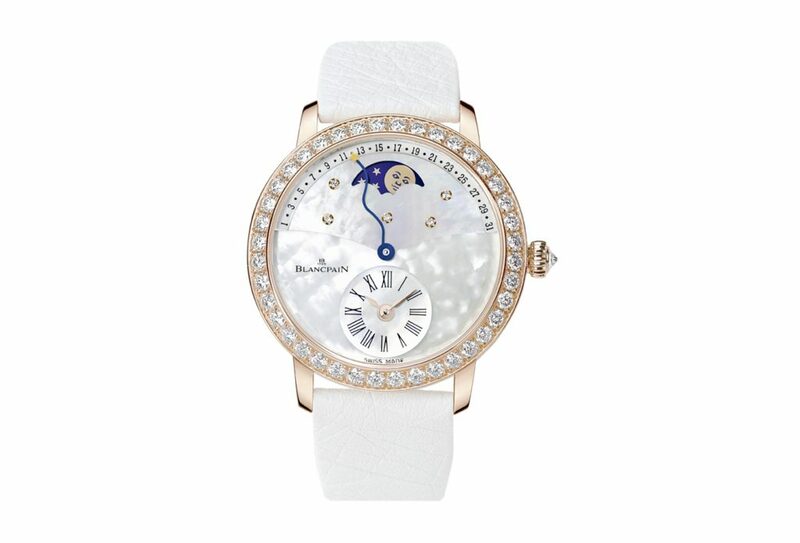 Jehan-Jacques Blancpain founded the Blancpain brand in Villeret, in what is now the Bernois Jura district. The year 1815 was crucial: Jehan-Jacques’ great-grandson Frédéric-Louis Blancpain transformed the workshop into a production plant that could handle series manufacture. From this premise, Blancpain developed an undisputed manufacturing capacity, with the ability and competence that is acknowledged to this day by the entire watchmaking sector, as well as its manufacturing capacity’s readiness to reconcile two apparently contradictory values, respect for tradition and constant striving towards innovation. As was the case in the past, all movement components are finished by hand, thus offering an updated version of the forms, complications and production methods of the previous century. 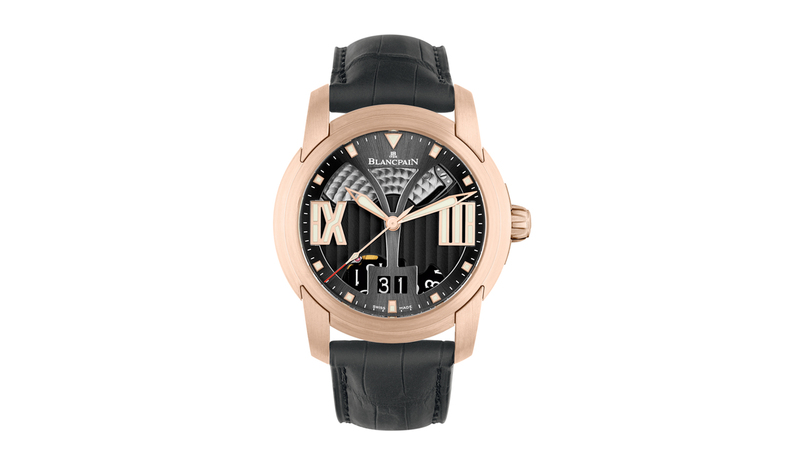 Ever since its foundation, Blancpain has channelled the values of the great watchmaking tradition into its production. The Blancpain timepieces are not just the result of technical ability but are instead conceived from the outset as elegant accessories, with graceful, thrilling lines. Respect for tradition does not stand in the way of innovation: in fact the history of the Le Brassus Manufacture is a never ending source of ideas which provide inspiration as to how the technical and aesthetic solutions for its watches may be reviewed. The birthplace of the Manufacture, Villeret, gave its name to the most traditional and representative of the Blancpain collections. 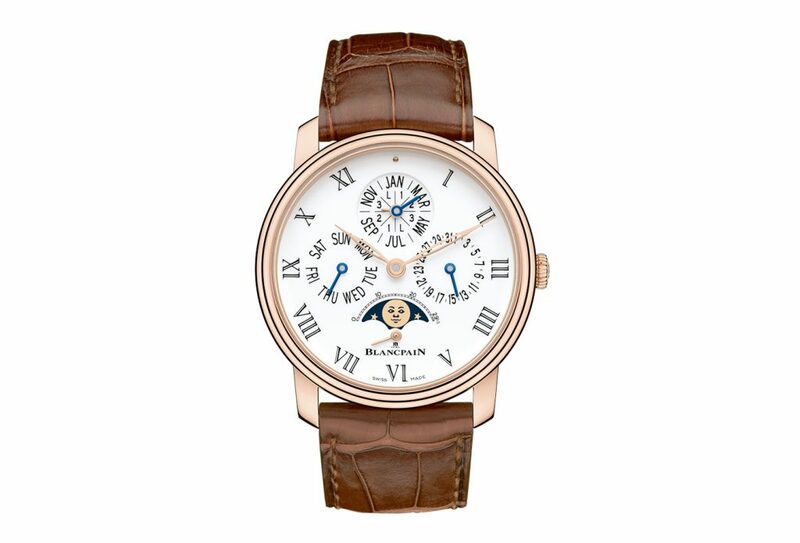 Strongly anchored in the original Blancpain tradition, these models incorporate the Maison’s style elements: the double stepped cases, and the unmistakeable curved Roman numerals on light coloured dials. The Villeret collection includes traditional mechanical complications such as calendars, moon phases and power reserves, but also unique innovations, such as the traditional Chinese calendar. The Fifty-Fathom collection of underwater watches has been conceived for those who have a close relationship with the sea. The roots of this tradition date back to the Maison’s first underwater watch, made in 1953, and stands out today owing to the very clear and recognisable style choices found in all of the collections’ models, associated with the kind of technical reliability that can be expected of a diving tool. A clock has an internal mechanism that is made up of many cogs that are constantly moving and coming into contact. That’s why Blancpain suggest that every watch should be checked every 4-5 years, partly to guarantee the reliability of the watch and verify the conditions in which it has been used. In this way one can assess the need for a thorough servicing to clean the mechanism of any lubricant oils, which over the years are naturally bound to lose their effectiveness, ensure that the case is still watertight and that the watch is in top working condition. For battery change operations, Blancpain recommends contacting an authorized Servicing Centre that will have the equipment and tools required to carry out the operation and is certified to operate according to professional standards. 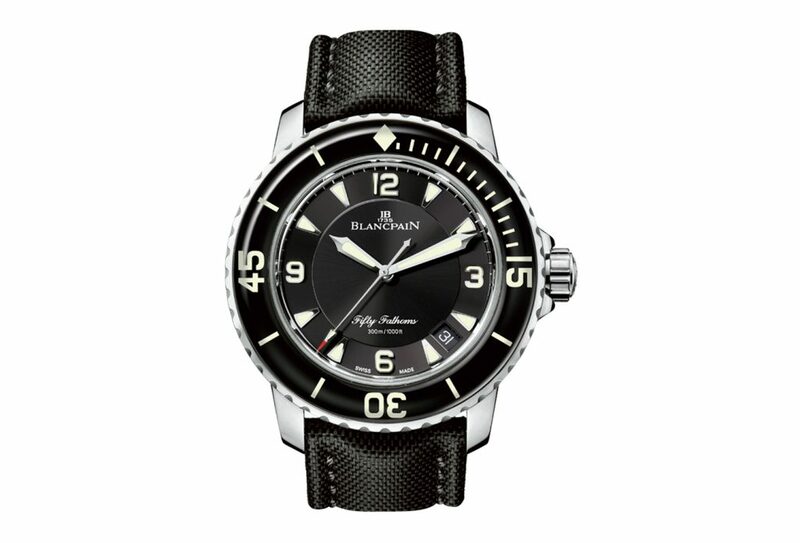 For all watches, but in especially those that come into contact with water, Blancpain recommends checking that the case is still watertight every year. One can ask for a free wet test to confirm water tightness from the Hausmann & Co. Servicing Centre.